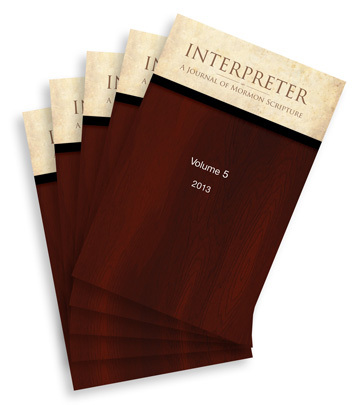 Those of you who like to read materials in hard print, or even if you just like to keep a print copy in your home library, The Interpreter Foundation has announced that they are now offering an annual print subscription to its journal, Interpreter: A Journal of Mormon Scripture. I serve on the Executive Board of the foundation, and I can attest to the quality of the Board, the authors, and of the publications. There is fantastic new scholarship being published on the Church, the Gospel, Church history, the temple, the Book of Mormon, ancient religion, and all things Mormonism, and Interpreter is a great place to find it. For $35 annually you can receive paperback copies of all volumes of the journal. That is a fantastic deal when you consider that the foundation is producing four or five volumes annually, or about 1000-1250 pages in a year. There is no royalty or markup of that price; it covers cost of printing and shipping only. William Hamblin and Daniel Peterson have written a column in the Deseret News entitled “Understanding the centrality of temple rites,” which gives a great introduction to what has become known as “temple theology,” which is essentially the centrality of the temple in the Bible and in Christianity. Most of modern Christianity believes the temple to be quite foreign to their worship, and yet it pervades the Bible in both the Old and New Testaments. Why is that? 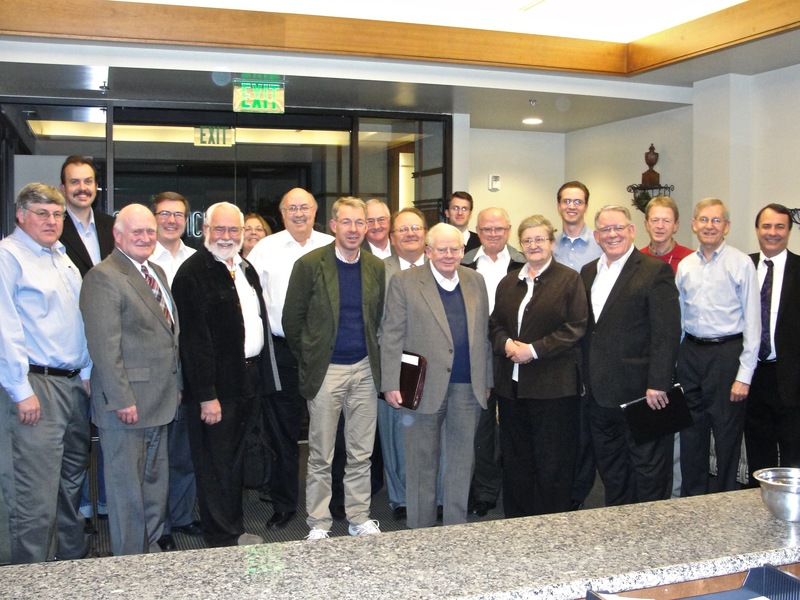 Professors Hamblin and Peterson help give us a brief introduction to that topic, as well as the scholarship of Methodist scholar Margaret Barker, the newly formed Academy for Temple Studies, the Temple Studies Group in England, and the temple conference in Logan Utah this past week for which Margaret Barker was the keynote speaker. It is an exciting time for temple studies!